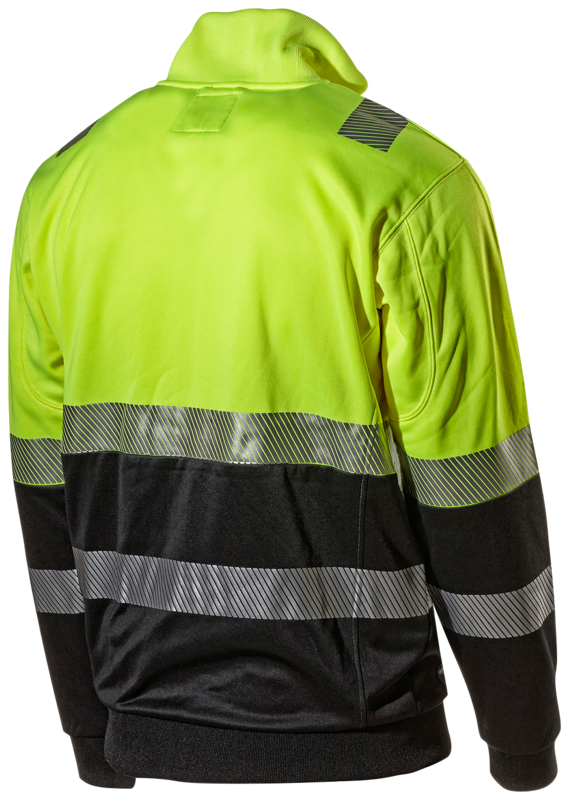 Premium Hi-Vis class 1 shirt with inspiration from our bestseller 416P. 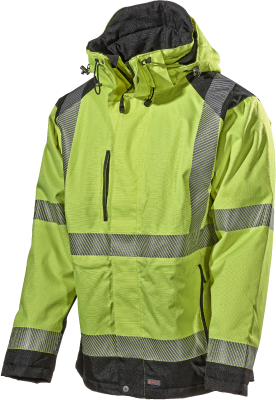 Suitable in construction, contracting and other workplaces where you risk getting dirty, where class 1 is good enough. Body-hugging fit with a certain amount of stretch for good flexibility. Panels with black at the bottom to better withstand dirt. 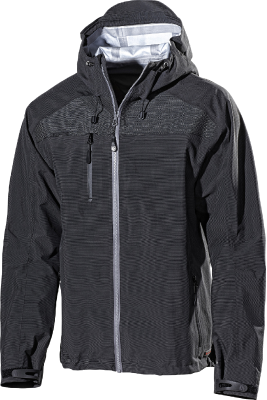 Soft fleece inside for a comfortable feel. High collar to keep the neck, throat and chin warm. 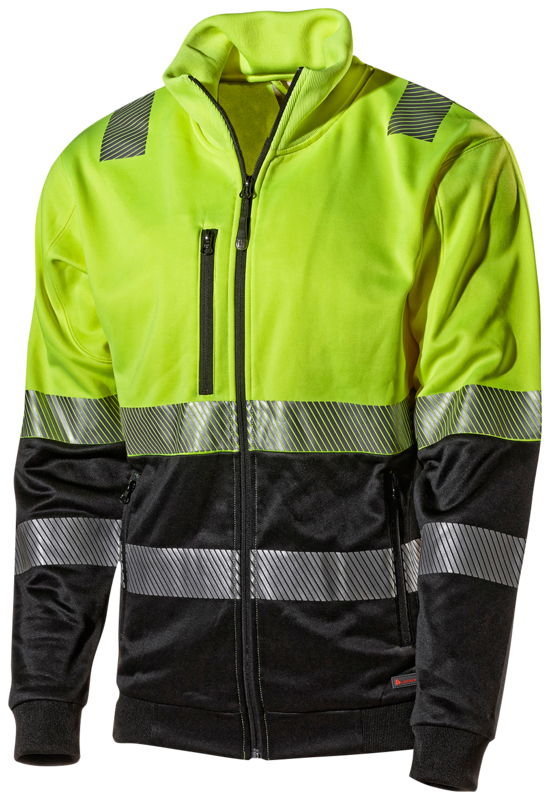 The reflective panels are pliable, and give a degree of stretch with good breathability as well as greater durability as they stand up better against wear and tear in the wash.
Reflectors on shoulders for better visibility, which may be suitable for crane and scaffolding work. One chest pocket with strap for ID card and two side pockets. Material and weight: 100% polyester, 240 g/m². Certified in compliance with: EN ISO 20471, class 1.